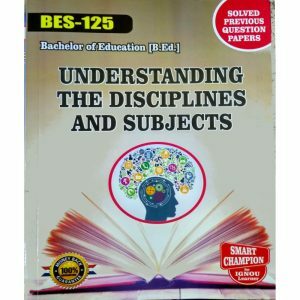 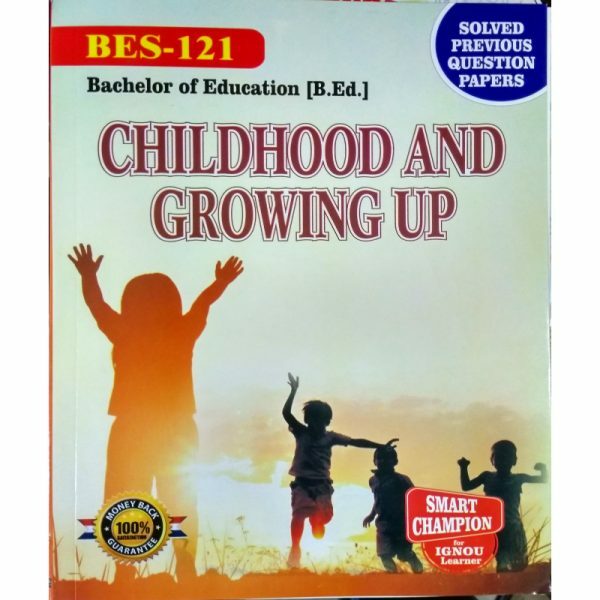 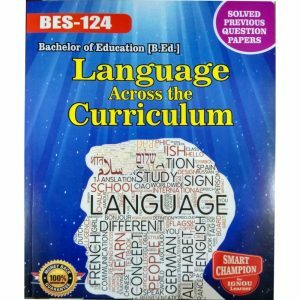 The Ignou BES 121 book help students in preparing for upcoming June and December term end examination. With important questions, this reference book also contains last five year solved question papers of Ignou B.Ed. 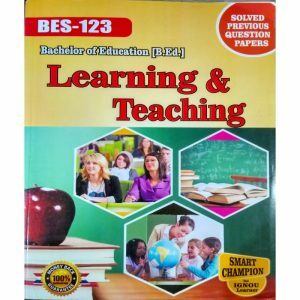 Bachelor of Education (BES 121) course. 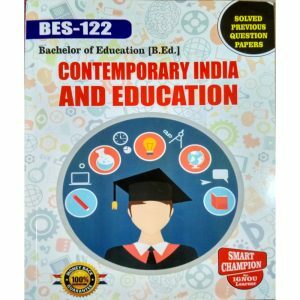 The book aims to address the preparatory requirements of students doing their Bachelor of Education from the Indira Gandhi National Open University.